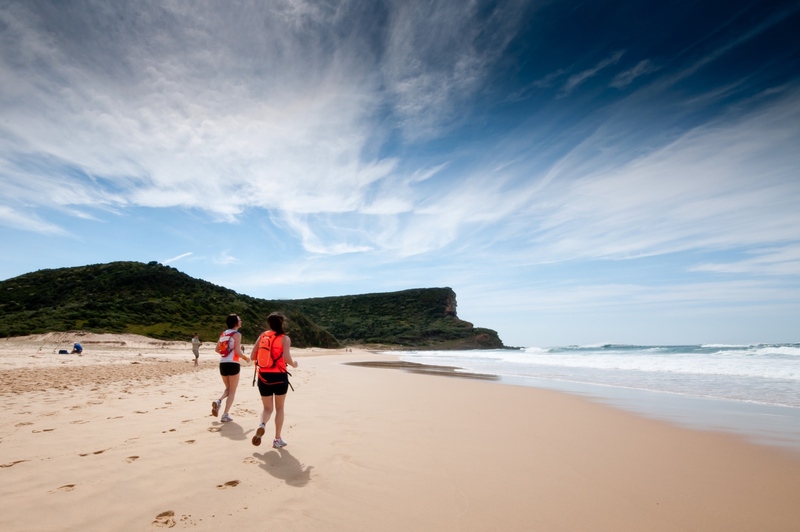 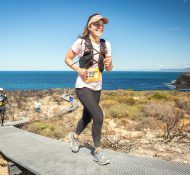 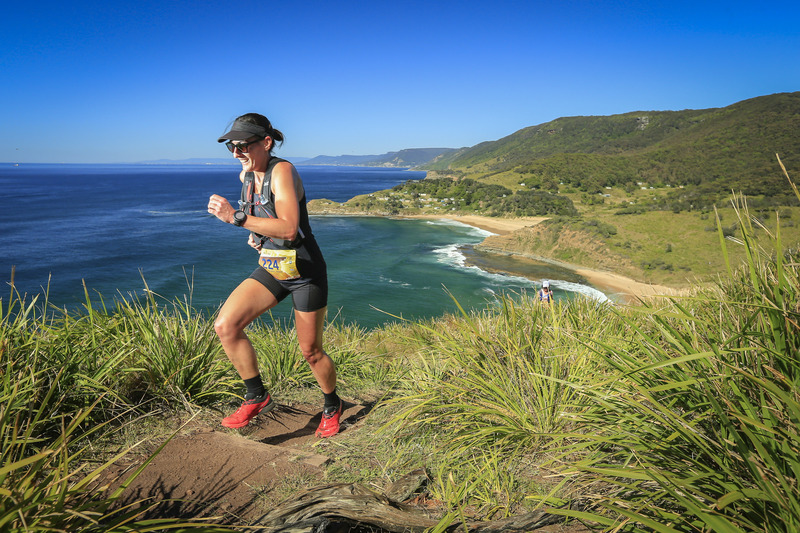 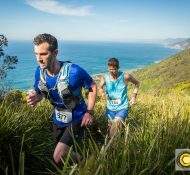 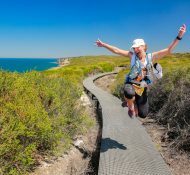 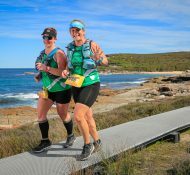 The Coastal Classic is a 30km trail run along one of the most stunning tracks in Australia, it has everything to offer from rocky terrain, sand running and beaches, to cliff-tops, bushland, rainforest and steep hill inclines. 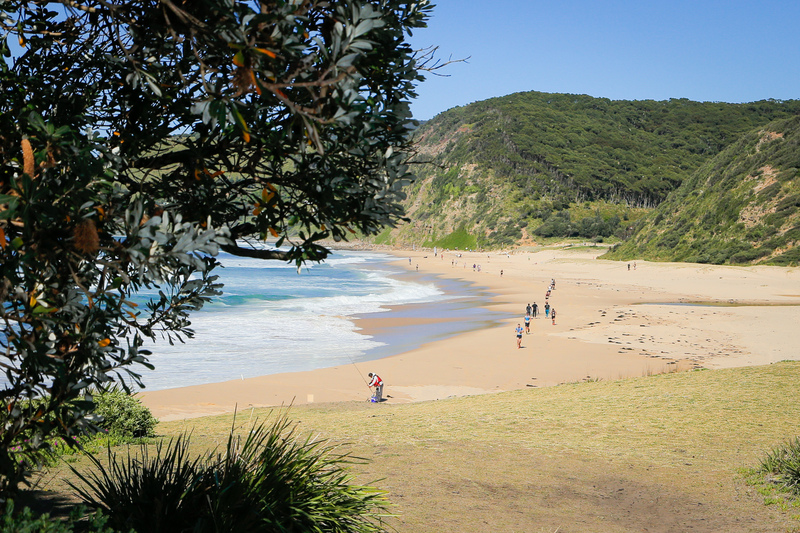 The scenery is spectacular with breathtaking coastal views on the beach and from the cliff tops. 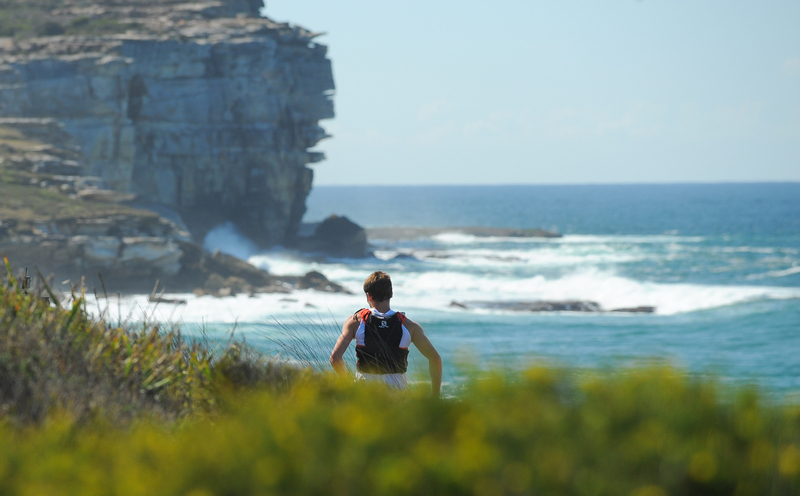 You literally feel like you are a million miles from anywhere.